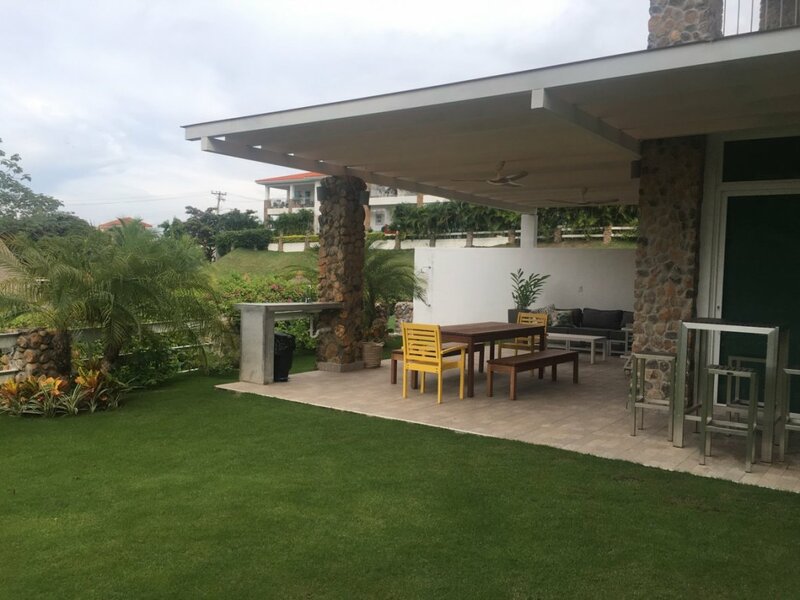 The Project is located in Punta Barco, only 48 miles to the west of Panama City and next to Coronado, with all the facilities of a major supermarket, restaurants, and a major golf resort. Surrounded by million dollar homes, Punta Barco is by far the most exclusive beach resort in Panama. Our beach lies within a small bay, which makes Punta Barco a very private beach that will make you feel that it is all yours. Other characteristic which highlights our resort are the many Peruvian horse breeders, that have chosen Punta Barco for their paradise to raise these beautiful pace horses. If golf is one of your passions, we are only twenty minutes away from three golf courses. Our apartments overlook this Pacific Ocean paradise with its beautiful gardens and endless Pacific sand beaches. Compare our views, surroundings and price, and you will have found a piece of heaven.